Gyokuro is probably Japan’s most highly valued loose leaf Green tea. Finding a top drawer version which is handpicked, first flush and shaded over 3 weeks was our mission and we are super happy with our 2017 batch. Jade Dew (Gyokuro), when brewed properly, can be one of the most surprising tea experiences, rich in deep Umami and bright vegetal notes. However, brew incorrectly and you can easily muddy the flavours with too much bitterness and dryness. That is why the internet is packed with very particular methods of brewing Gyokuro. We trawled through all of them and experimented for a whole afternoon with different parameters to find our perfect Gyokuro experience. We were RUSHING with excess caffeine afterwards but we found the perfect system for our tastes. 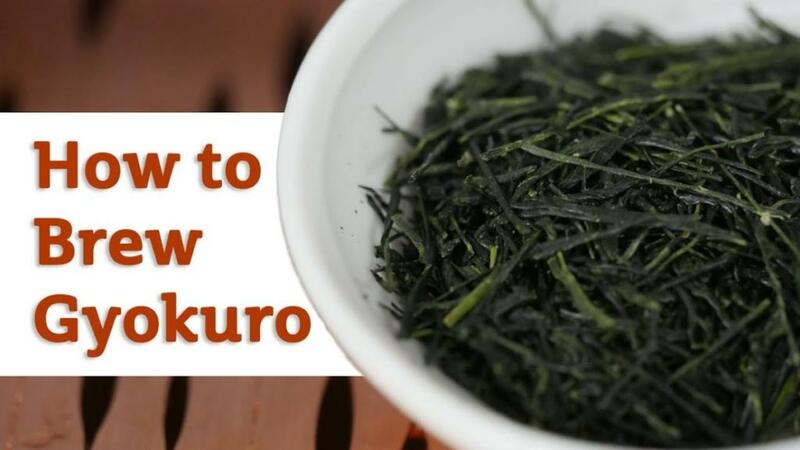 So, grab a pack of Gyokuro and follow along as I show you how to maximise the flavour and effects of this famous Japanese Green.